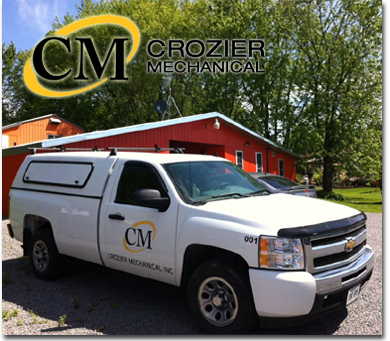 Founded in 1996, Crozier Mechanical is a full mechanical provider specializing in design build, along with custom metal fabrication and complete millwrighting services. Based in Bowmanville Ontario Canada, the family owned and operated company is a proud member of multiple organizations and various unions. The mission of Crozier Mechanical since inception has been simple; Provide clients with unparalleled service, cost effective production of their ideas and deliver perfection within a consistent and timely manner. “We welcome the opportunity to work with you and prove that our reputation, knowledge and experience will satisfy your next production request." If you can draw it, we can build it“ – Barclay Crozier.